While size and ball speed have been maxed out for a while, manufacturers are still seeking out extra distance from adjustability and optimising the centre of gravity of the club head. 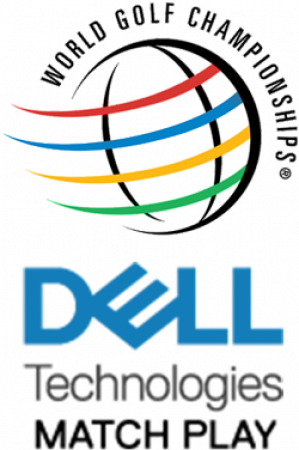 The higher you launch it with low spin, the longer you will hit your drives. Every manufacturer has their own way of doing this. Some are simpler than others. Callaway have simplified things this year. 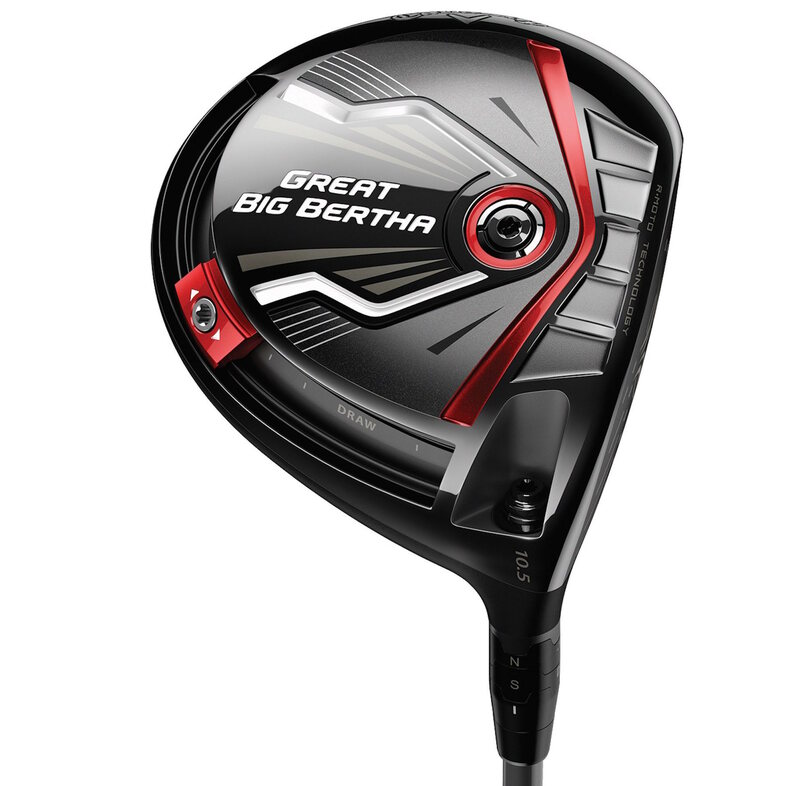 They’ve returned to the single adjustable weight track that the Big Bertha had, with 10 grams of weight that can be slid around the back of the edge of the driver to help you hit the ball straighter. Put it in the heel to hit a draw, towards the toe to help encourage a fade, or in the centre if you tend to hit the ball straight. 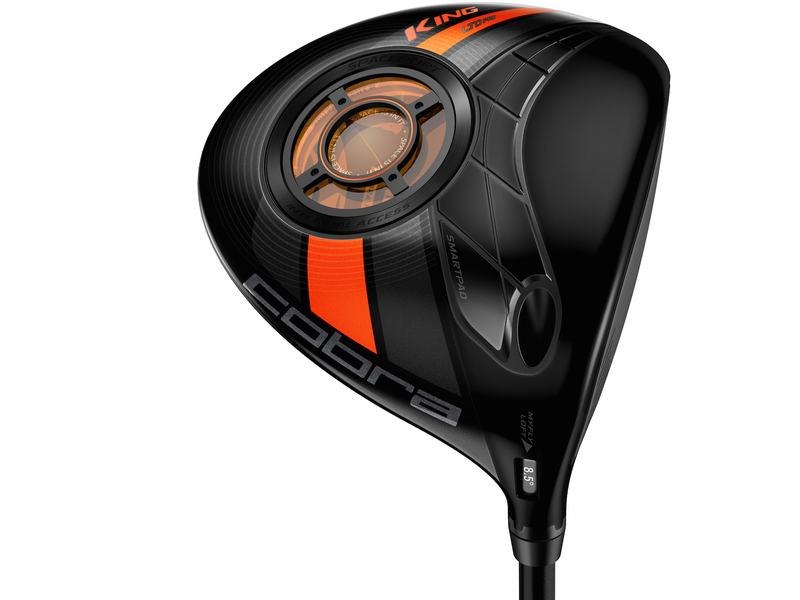 We love this Cobra King LTD driver. It smashes the ball miles, it looks like nothing else out there, yet it’s classic looking at the same time. Rickie Fowler’s new driver was designed in conjunction with CASIS, The Center for the Advancement of Science in Space, and it’s totally different to anything else on the market. It features the lowest centre of gravity of any driver on the market, and even features a window into the workings of the head. This is a high launch low spin bomber. 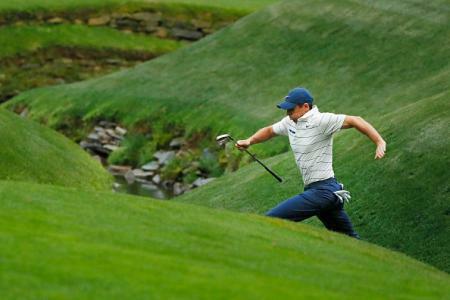 The M1 is everywhere you look on tour. The distinctive white and black carbon crown can be seen in the bags of tour pros everywhere and it’s only been out a month. TM call it the Un-Metal wood. The carbon lowers the weight of the crown by 10 grams, which they’ve been able to add to the two T shaped weight tracks. You can adjust the front weight left to right to adjust for a draw or a fade, while the weight in the centre of the head can be moved from back to front to adjust the spin rate higher or lower. For 2016 Mizuno have gone back to basics. 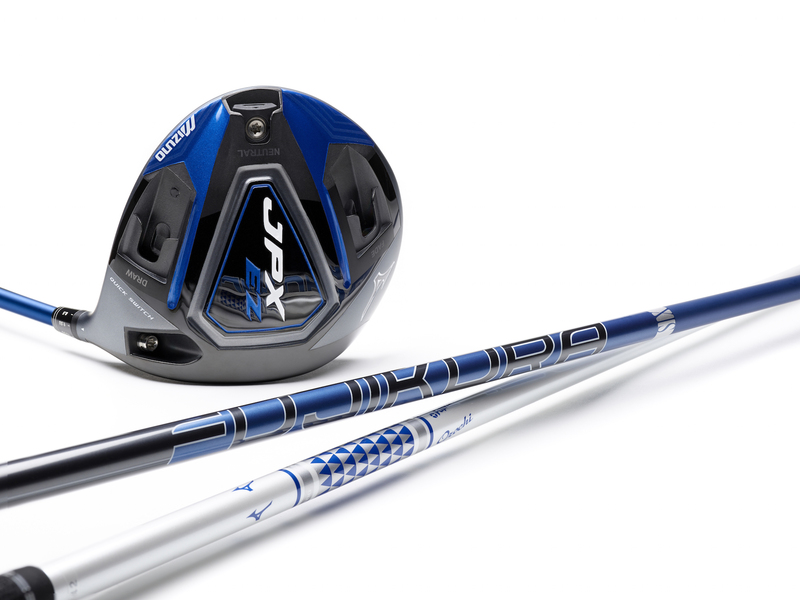 They set out to design a very EZ (say it in an American accent) to hit driver designed for forgiveness and distance. Rather than hundreds of adjustable options they've given you a handful to make things obvious. The most visible change is the simple adjustable weight. Rather than a heavy weight track the JPX has a 10 gram weight that can go in one of three spots to promote three distinct ball flights. Draw. Fade. 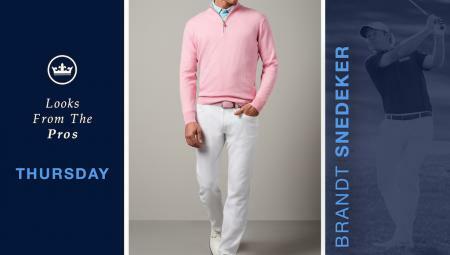 Or neutral. A Quick Switch adjustable hosel provides further scope to optimise loft and launch. 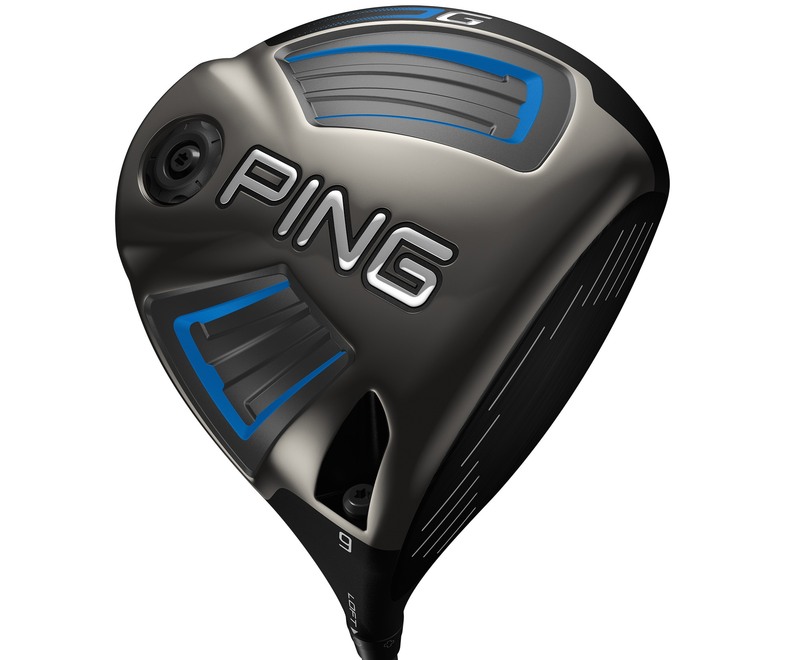 The G30 has been the biggest selling driver in golf this year. You see one in every group at the golf club at the moment, they are everywhere. 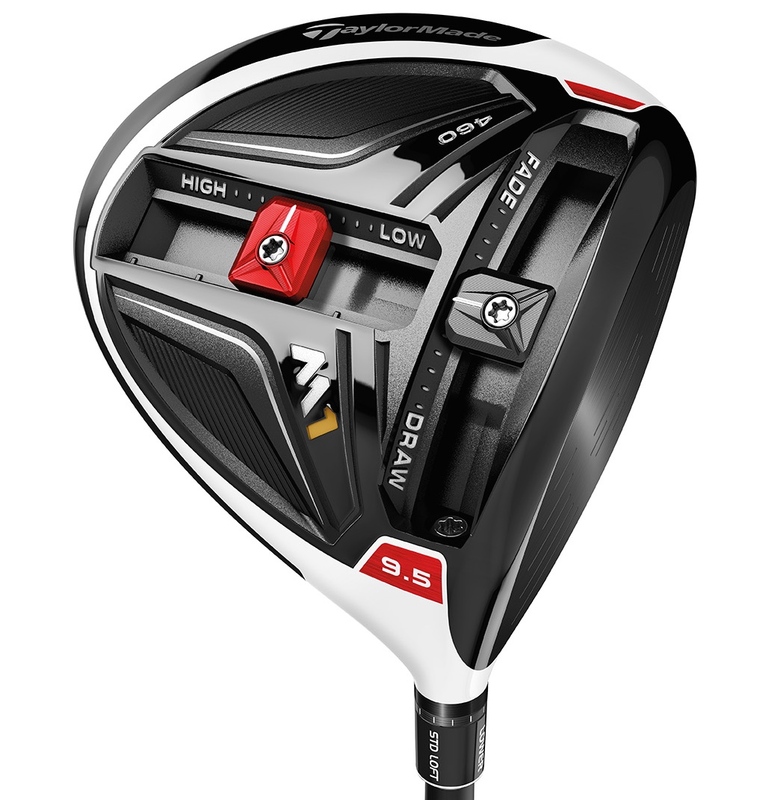 The 460cc driver is an easy to hit cannon, designed to hit the ball further through aerodynamics. The Turbulators on the crown look a little unusual but reduce drag to increase club head speed. 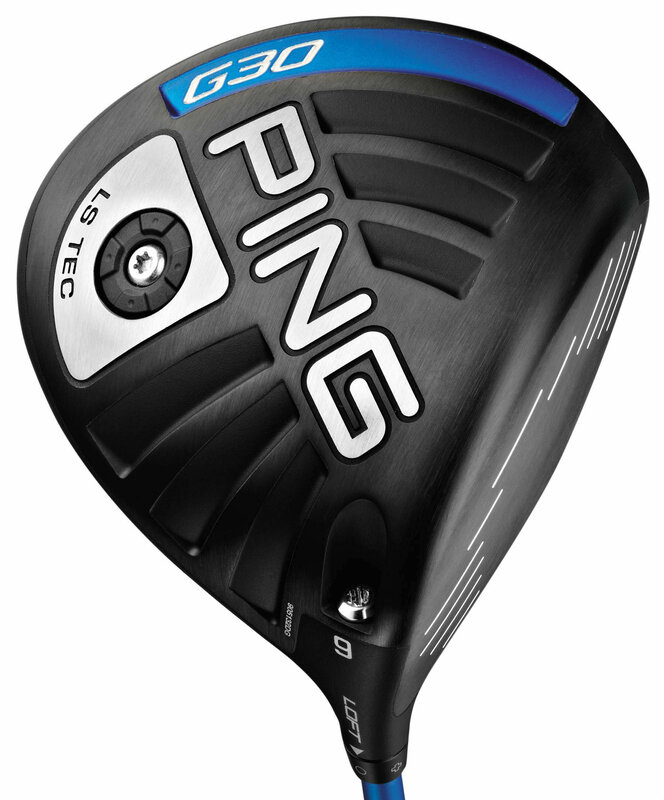 It’s available in three models, The G30 is suitable for most players. The G30 LS Tec is a low spin option, while the SF Tec is lightweight and draw biased for slower swingers who need help to swing the club faster. 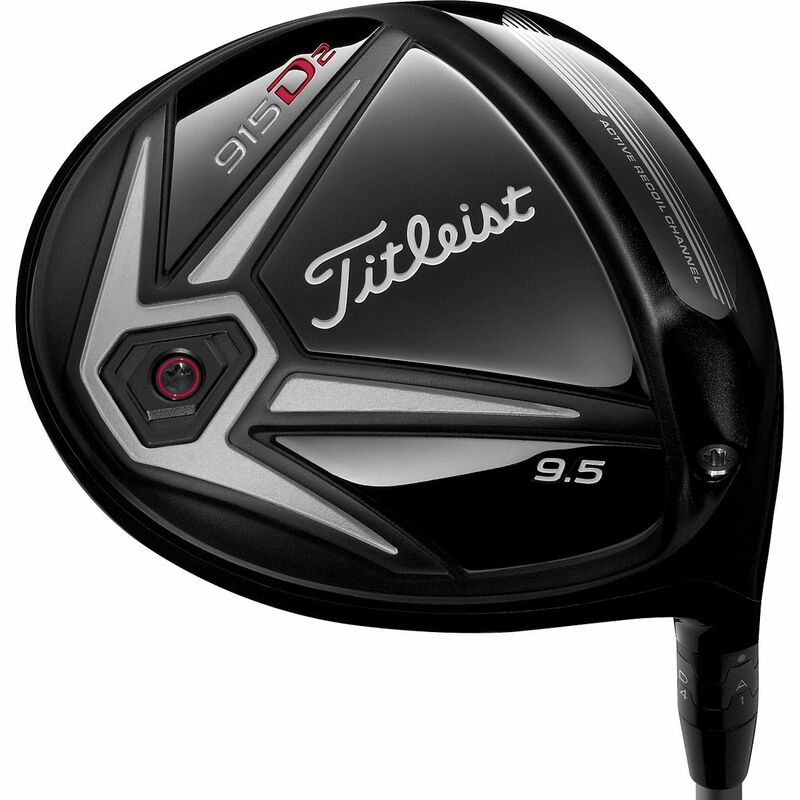 The Titleist 915 Drivers are their most forgiving models ever while still appealing to the better player. The D2 features a more forgiving 460CC head that is designed to be easier to draw. The D3 is lower launching and lower spinning, and is a touch smaller at 440cc. 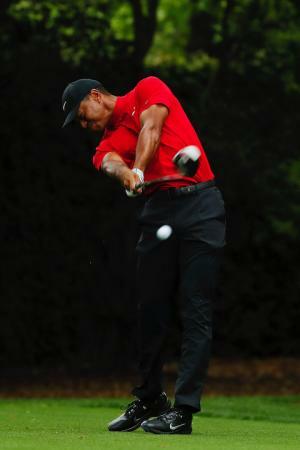 The Active Recoil channel behind the face flexes at impact for a higher launch and lower spin.